Stream these binge-worthy series on Showmax in the month of October. The great Time Lord, Doctor Who, is back to travel the strange universe in the blue-box time machine called the TARDIS. For the first time the doctor is a woman and she’s not pulling any punches in the most exciting season yet! It’s 1464 and two British royal houses are caught in a blood feud over who should rule. Love, lust, dreams and ambition tangle in a bloody conflict where everyone is a pawn trying to be the kingmaker in this thrilling adult drama. 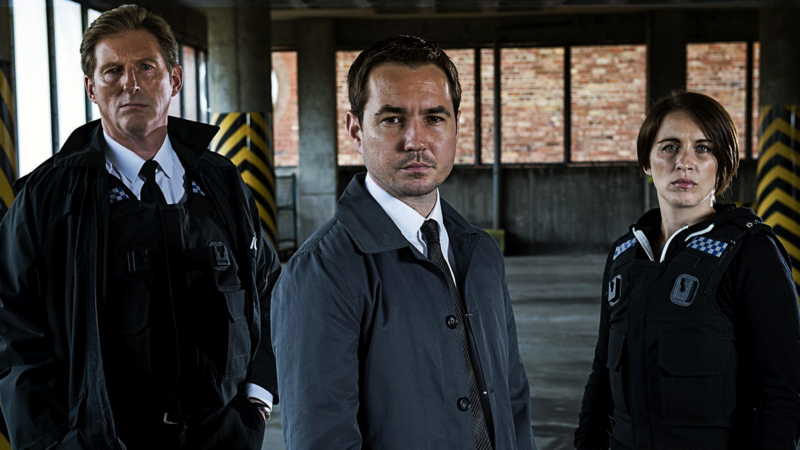 The highly acclaimed and popular British crime thriller about AC-12, the police anti-corruption unit tasked with investigating others on the force, returns for a fourth season.